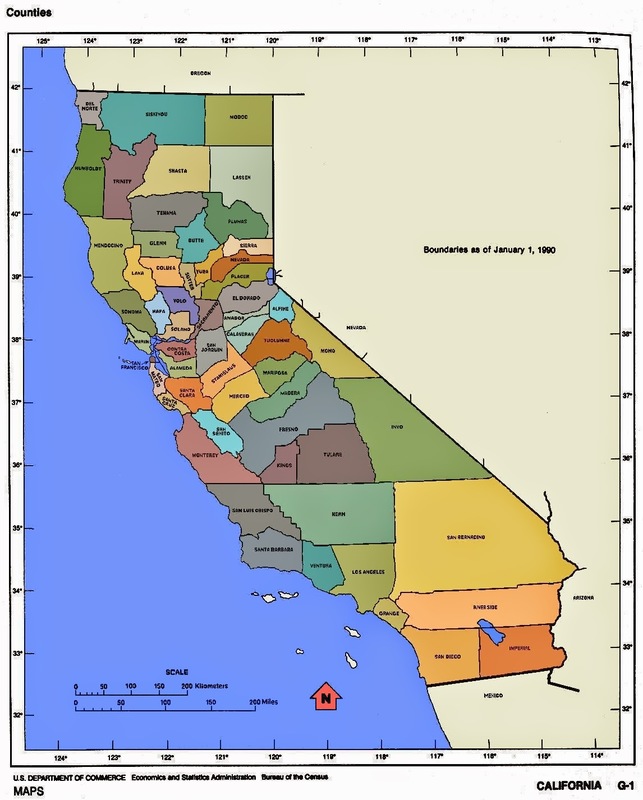 California is a huge state. No matter which way you look at it; land area, population, miles of coastline…it’s huge. That’s why we give our California LifeLine customers unlimited talk and text every month, with a free government cell phone. With free unlimited talk and text every month, you can chat with your brother who moved to Redding from Los Angeles about what it’s like to live in the wilderness. Or keep in touch with your new boss to let her know traffic on the 101 is a nightmare and you’re running a few minutes behind. With a state so big, the reasons you might need free unlimited talk and text are, well…unlimited. You may have some questions, and we’re happy to answer those. You can get in touch with us on our website or on Facebook and Twitter. No matter where you choose to interact with us, we’re happy to be able to help you solve your needs.